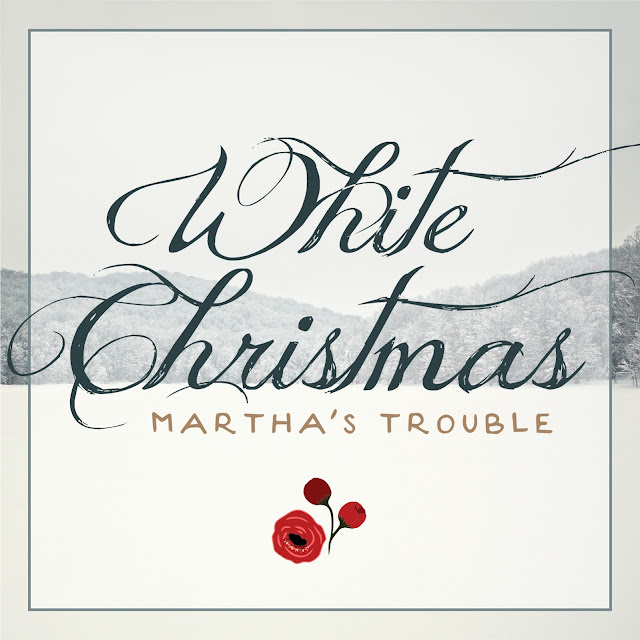 Martha's Trouble (comprised of Founding band/soul mates Jen and Rob Slocumb ) offers two digital holiday singles “River” and “White Christmas.” The new singles follow two independent holiday albums, Christmas Lights (2002) and This Christmas (2008). 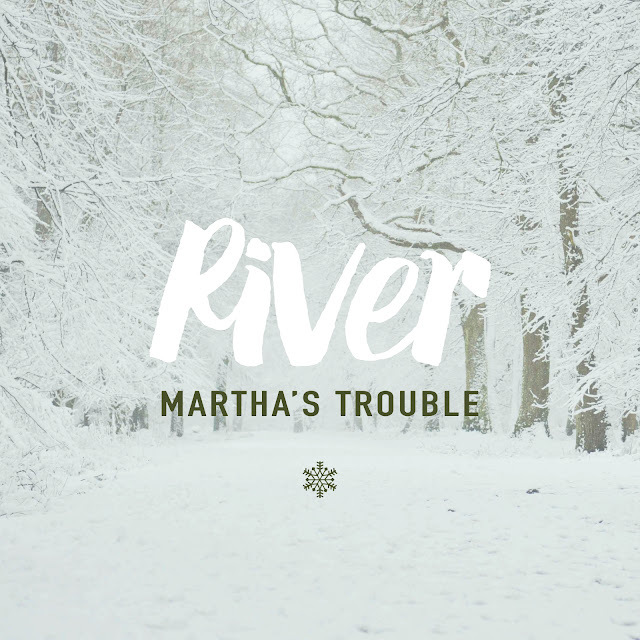 Martha’s Trouble’s rendition of “River” (a cover of the Joni Mitchell song) is a gorgeous melodic version that you can add to your holiday collection. Along with the duo’s own take on the classic “White Christmas,” (made famous by Bing Crosby) you will have new and fresh sounds echoing through your speakers. “The spin we put on this song is so relaxing, it will put everyone in the Christmas spirit and will keep you feeling this way for years to come,” shared Jen, who met her bandmate over 19 years ago. Listeners will immediately recognize the Martha’s Trouble signature sound of folk and country twang, which has been praised by some of the most influential and well-respected music critics of our time. 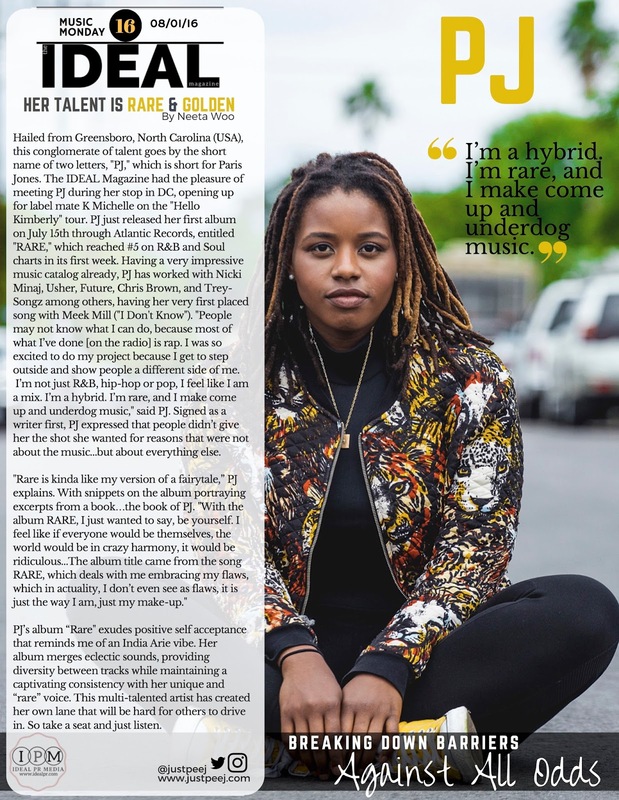 Martha’s Trouble has been listed and featured in Billboard Magazine, USA Today, AOL Music, XM Satellite Radio and Performing Songwriter. All of it is part of a dream that is still in the works – a dream that Jen and Rob keep on dreaming. the bigger picture and the important things in life. A special thanks to Krista of Skye Media for always keeping us in the loop! We look forward to interviewing this group in the future!